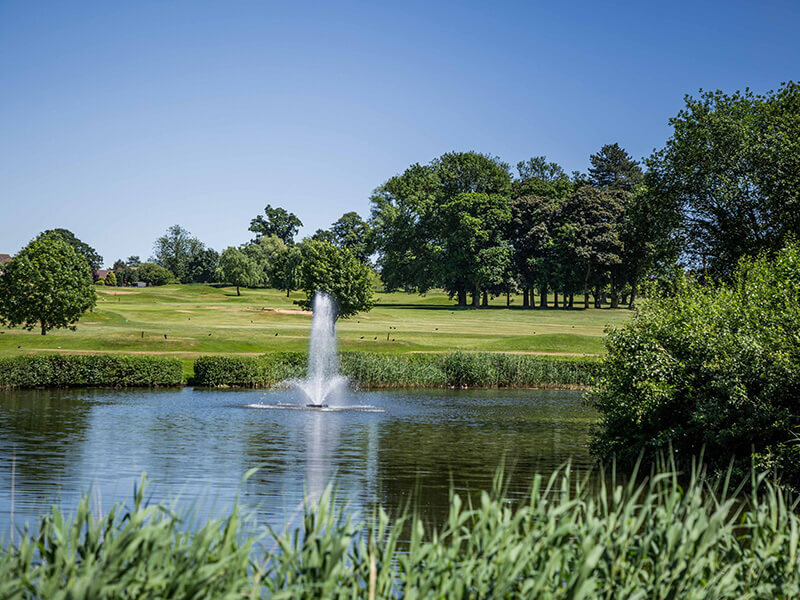 Becoming a member is the easiest and best way to become a part of our club and affords all of our golfers regular access to a beautiful yet challenging parkland course. 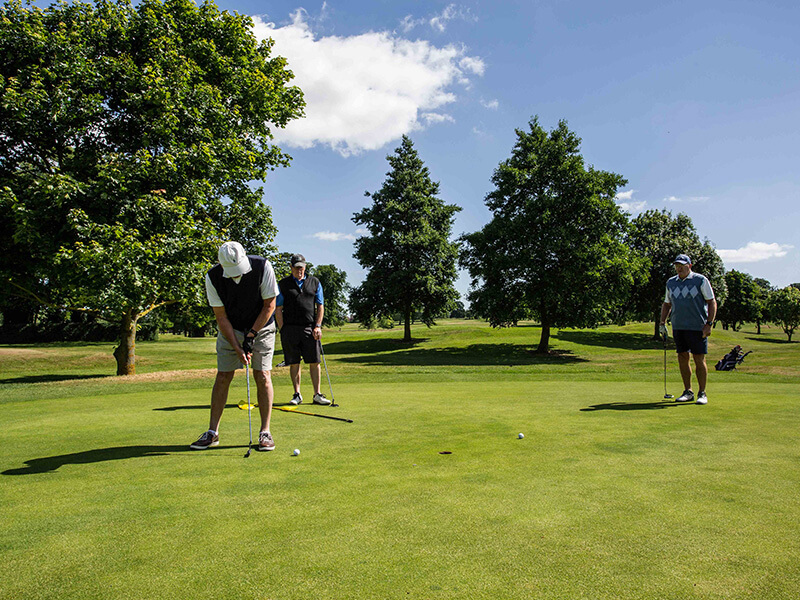 We have a variety of membership offers, from a Premier Membership to a 9 Hole Membership, offering you the flexibility to choose a package which suits you best. 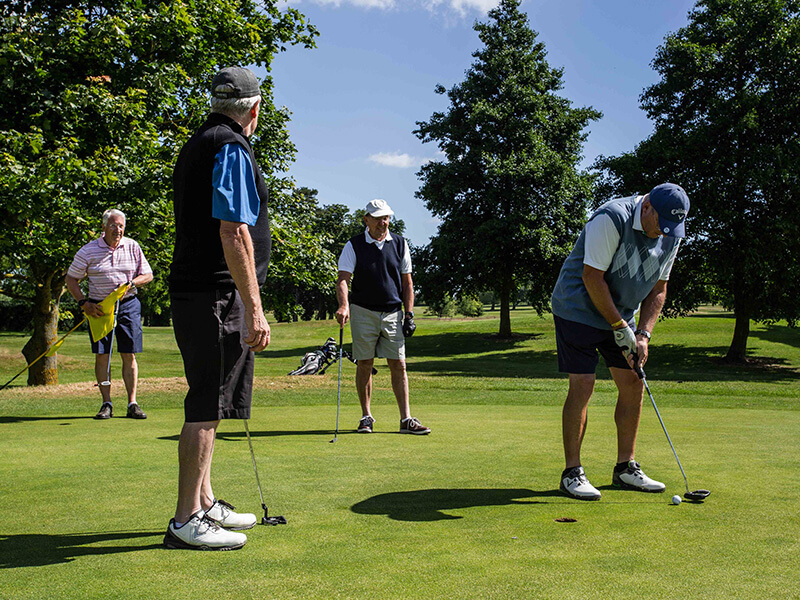 Including an affiliation fee of £21.90 and no extra joining fee, we can assure you that our prices are competitive and offer excellent value for money. 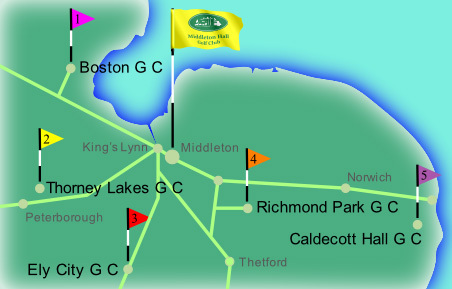 Playing other courses if Middleton Hall Golf Club’s course is unavailable because of fixtures or adverse conditions. 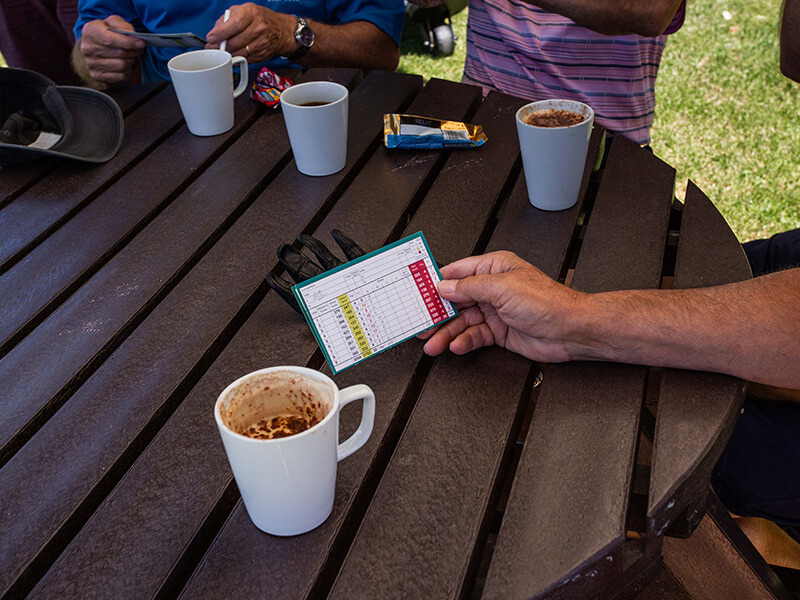 Find a list of the various membership types that we have on offer on our Membership Packages page.